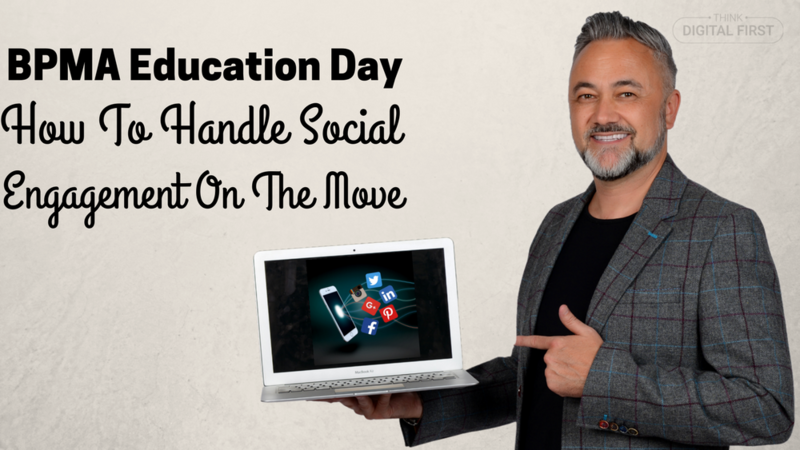 Warren will be delivering his keynote “How To Handle Social Engagement On The Move” for members at the British Promotional Merchandise Association’s Education Day. During his presentation, Warren will highlight the latest apps to SAVE time, the best social networks to build a community, drive traffic and maintain a social media presence while on the move. He will demonstrate how it is possible to manage the main social media platforms for any business (Facebook, Twitter, Pinterest, Instagram and LinkedIn) in much less time with the use of the right apps and a little planning.